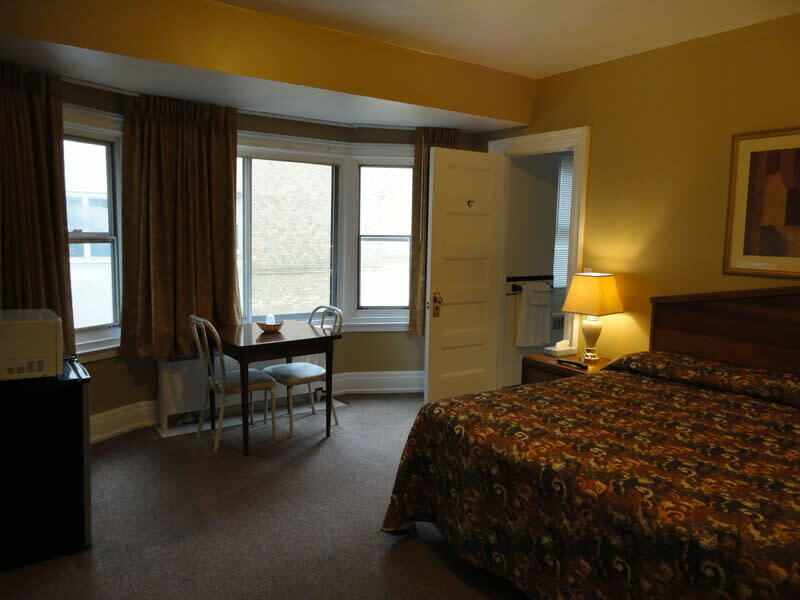 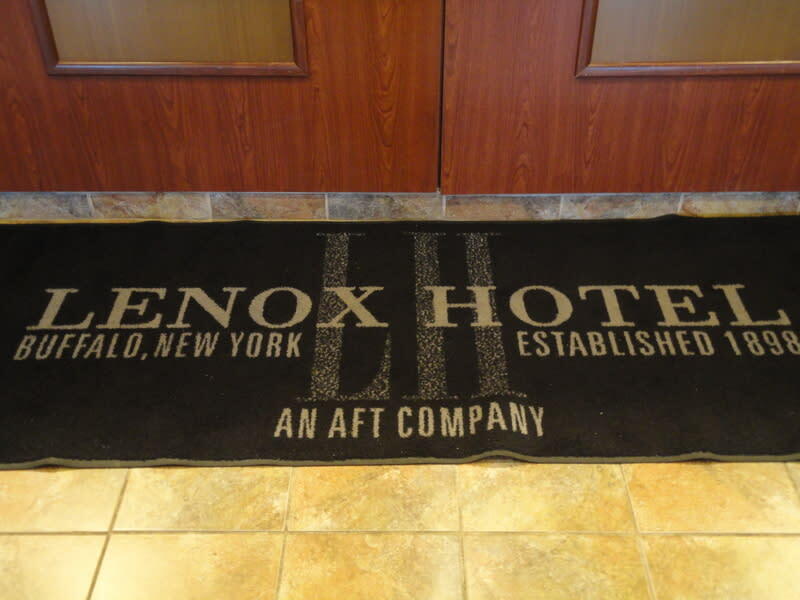 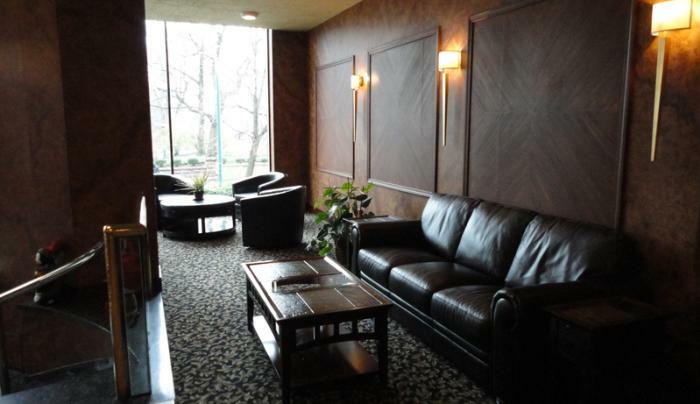 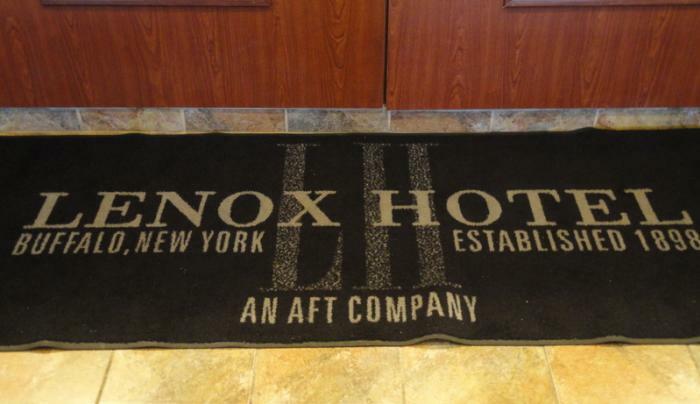 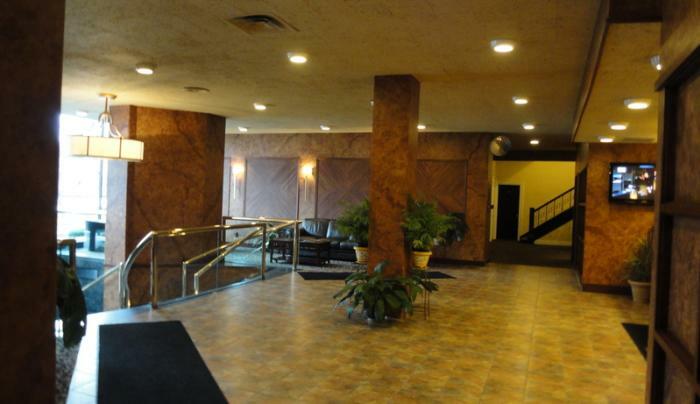 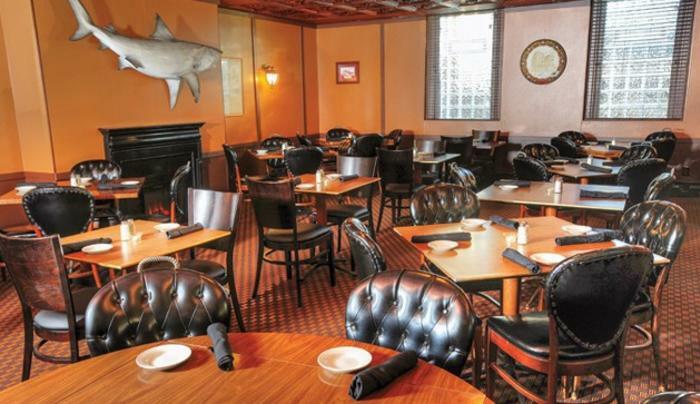 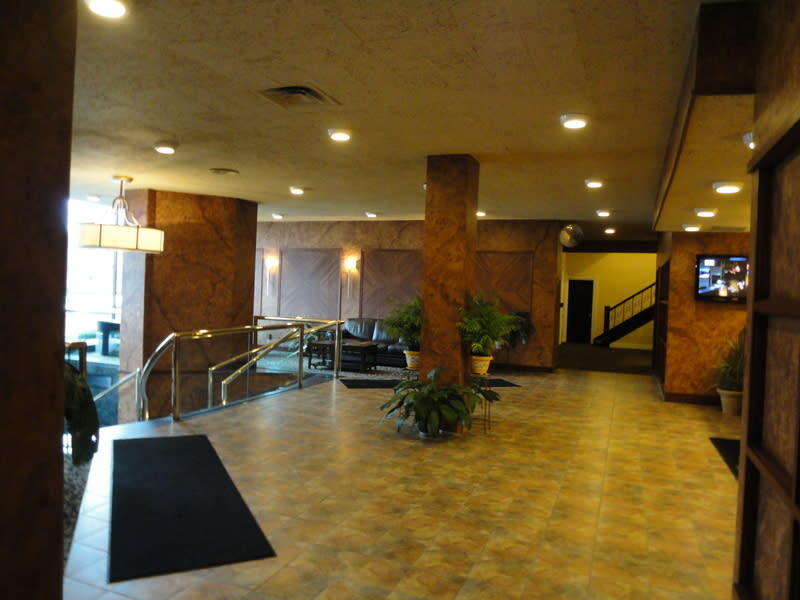 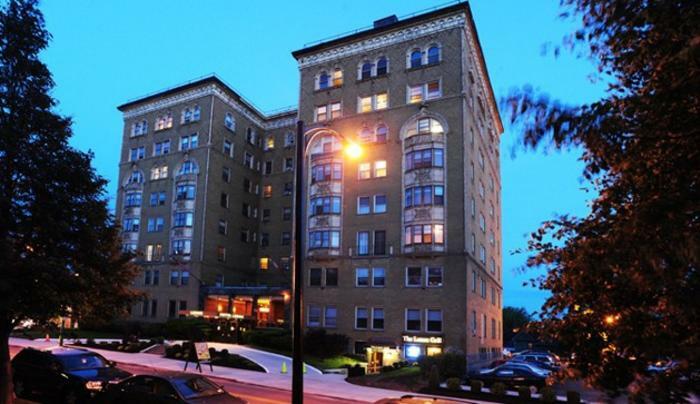 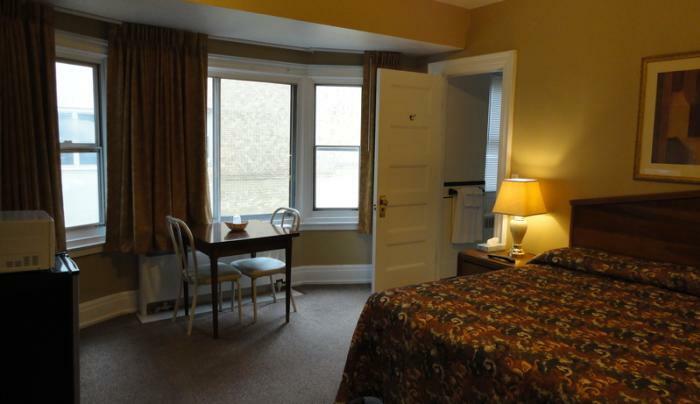 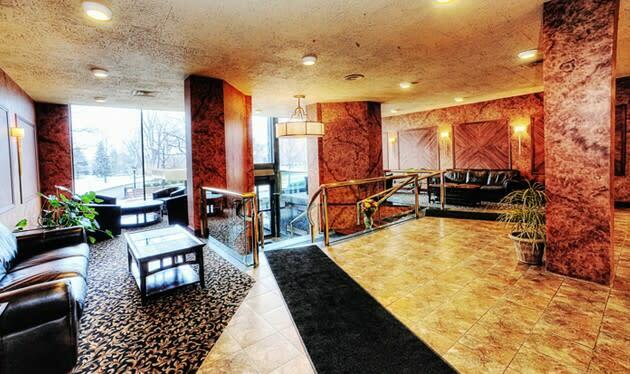 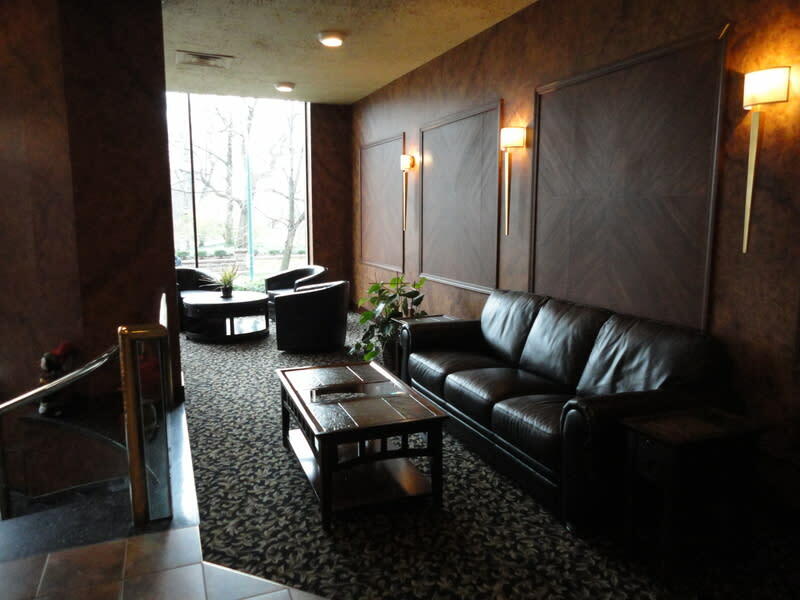 The Lenox provides a variety of charming, reasonably priced accommodations including single and double rooms, all with refrigerators and microwave ovens. 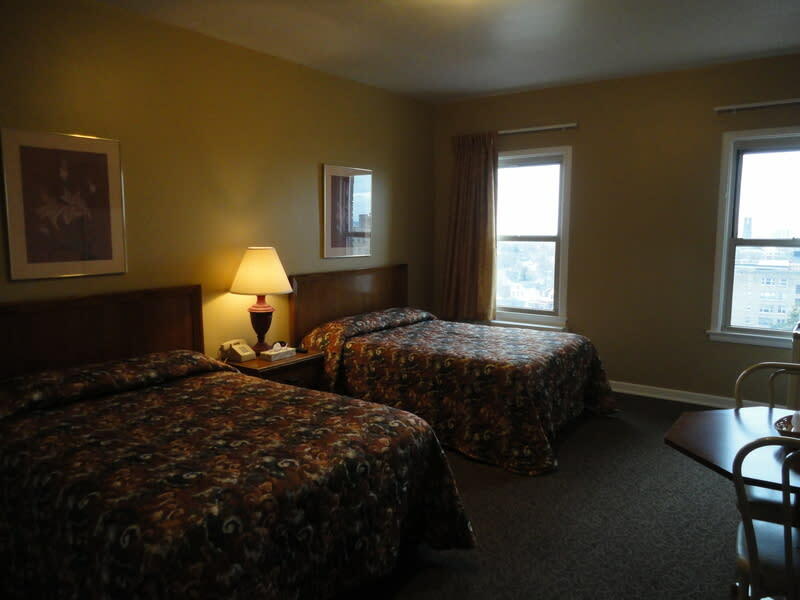 Also available area a limited number of economy and spacious executive suites, some with fully equipped kitchens. 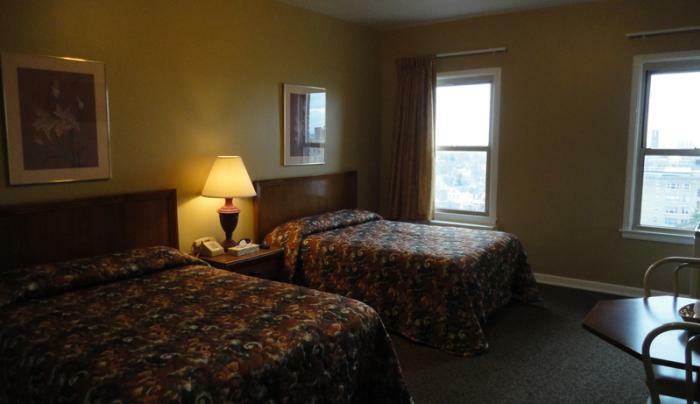 Extended stay rates also available.